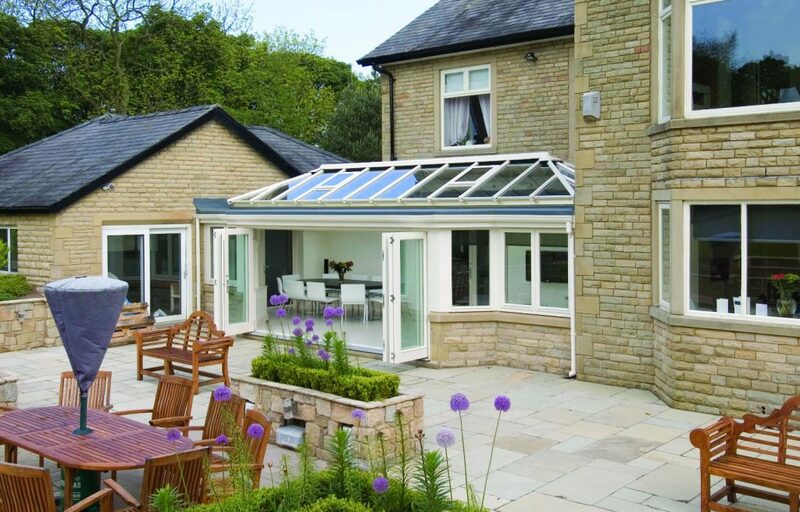 Double glazing windows, doors and conservatories should offer aesthetically pleasing beauty that complements your home, with security that forms a barrier to protect you and your family. 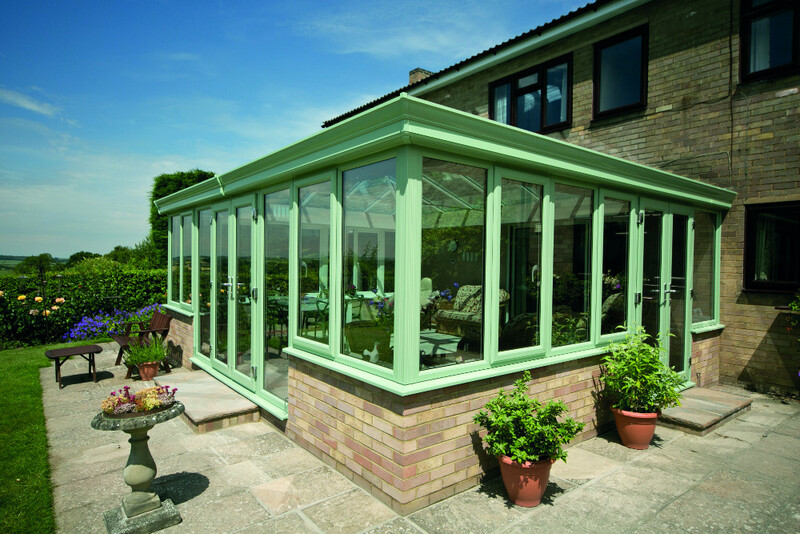 We’re here to guide you through all the available choices, along with the sometimes complicated options to help make buying double glazing a pleasant and easy process. 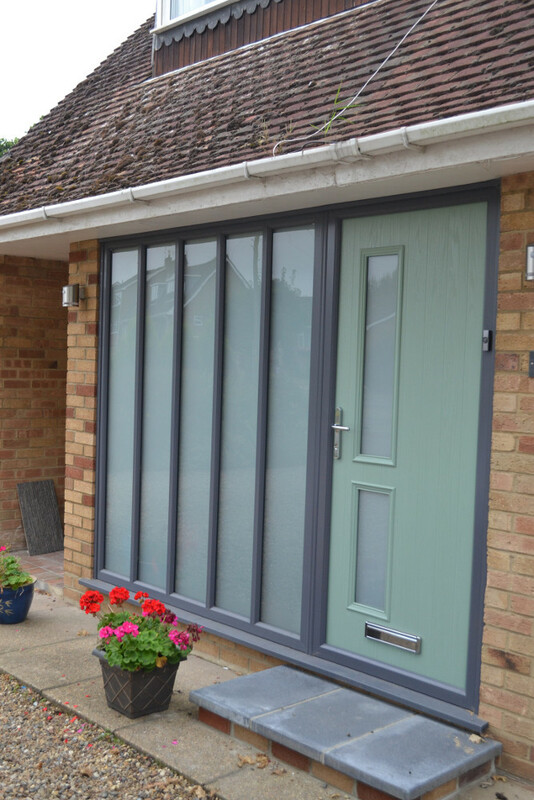 As one of the longest established double glazing companies, with roots going back to the early 1970s, First Home Improvements can offer you a first class service to help you select the best double glazing and related products to meet your requirements. First Home Improvements is a FENSA approved installer, with an extensive list of accreditations to ensure a high quality installation with a great customer service for peace of mind. Check out the letters and comments from our many happy customers on our testimonials page. 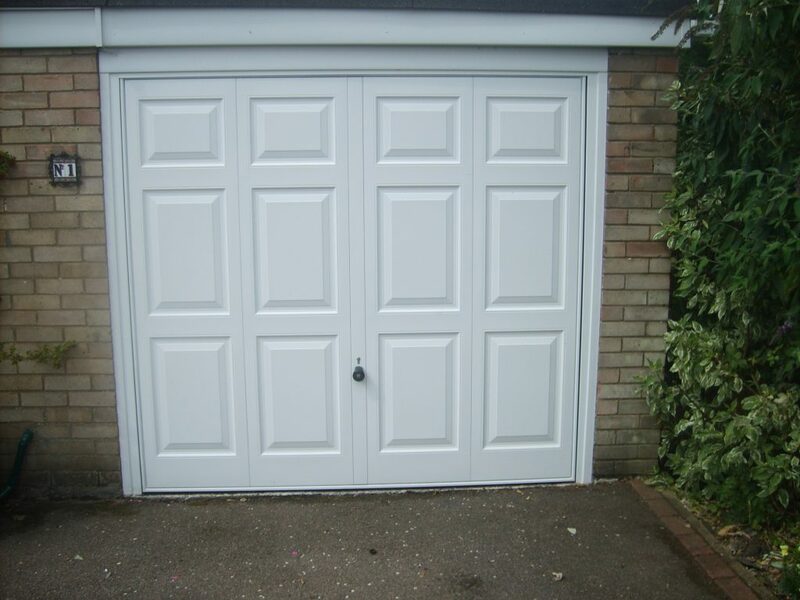 We cover a wide area across England including Norfolk, Suffolk, Essex, Cambridgeshire, Lincolnshire, Northamptonshire, Bedfordshire, Hertfordshire, Kent, East & West Sussex, Surrey, Hampshire, Warwickshire and Leicestershire. 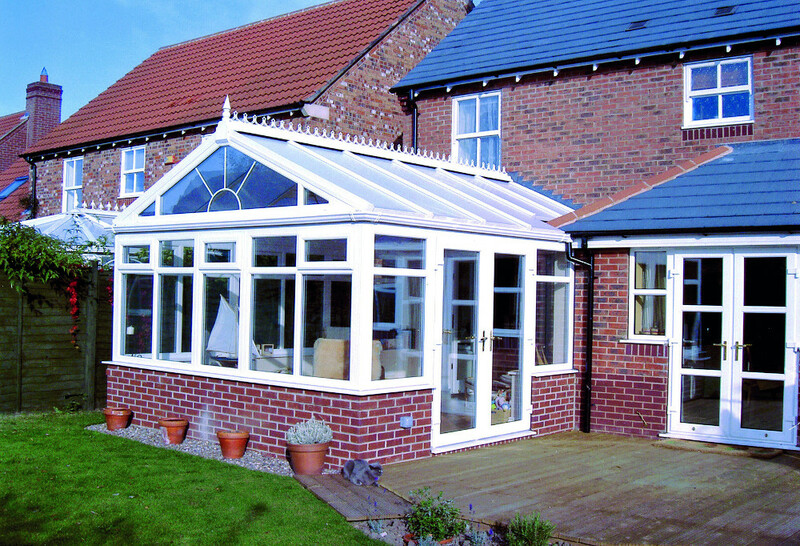 With an extensive portfolio of products, it is very hard to show you all that we can offer. 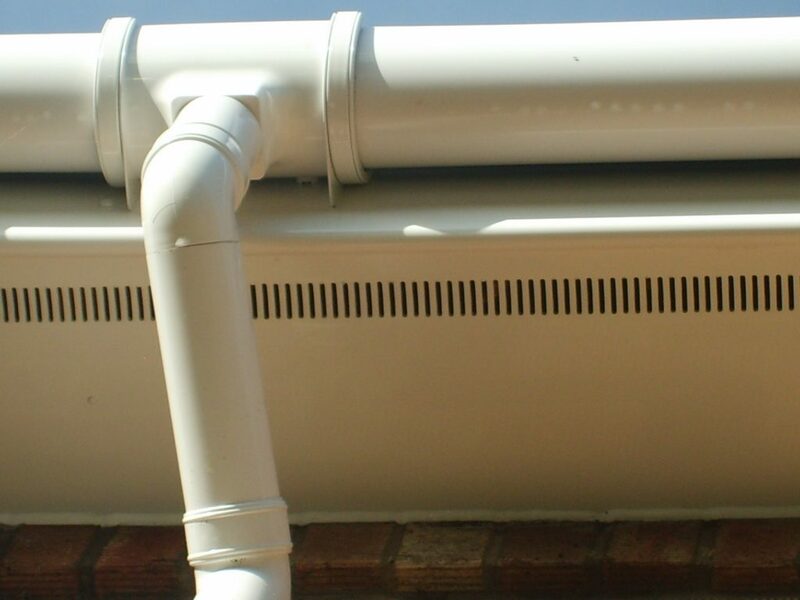 If you have a specific requirement for your home please do not hesitate to contact us. One of our team will be on hand to guide you through the range of options available. 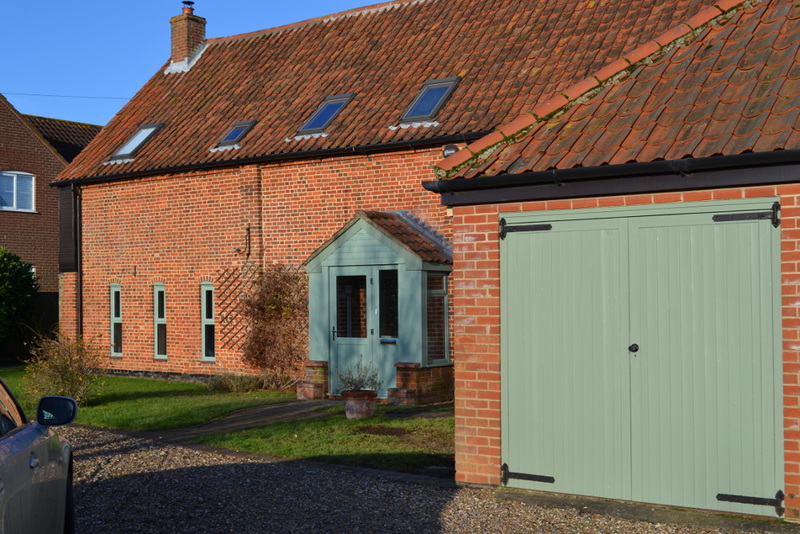 All products we supply have a wide range of choices for colours and finishes, with modern secure locking systems and high levels of weatherproofing. 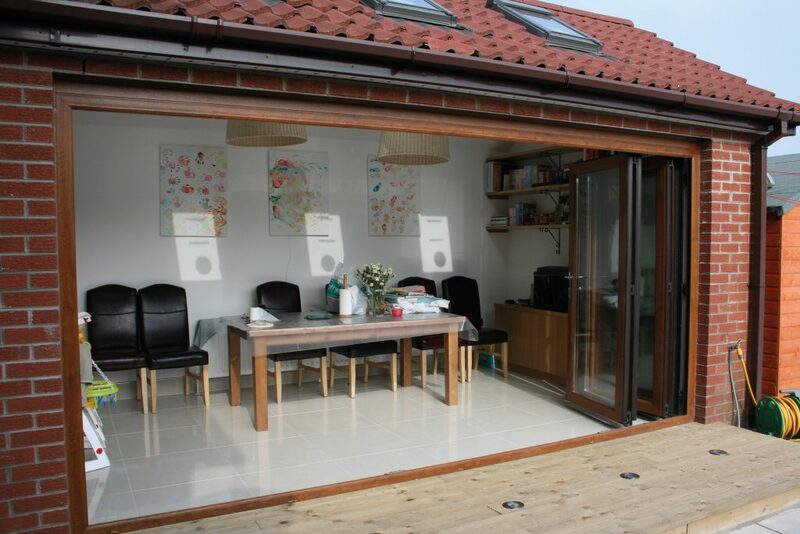 They are low maintenance, have high energy efficiency, and are all backed by our 10 year guarantee (12 years for windows). Look through the products and services we provide and see why our customers recommend us. You can also see examples of our work in our gallery. 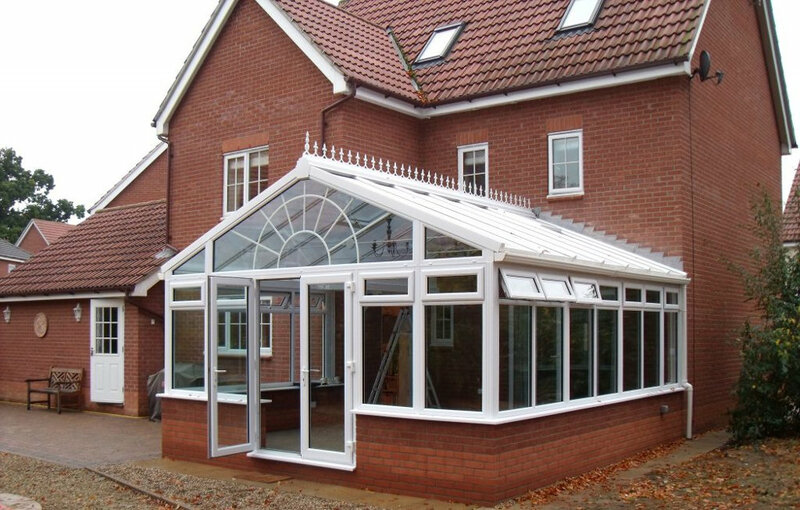 As a leading double glazing company we provide all the products and services associated with conservatories, orangeries, porches, windows and doors, as well as the roofline (guttering, bargeboards, fascias and soffits) of your home. 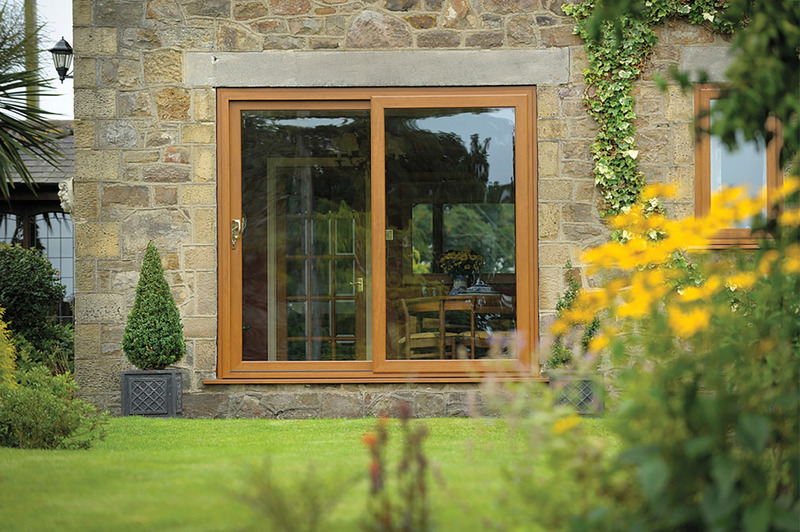 Look through the pages and start your search for the best double glazing products, with advice from experienced advisers, and fitting completed by highly skilled technicians. 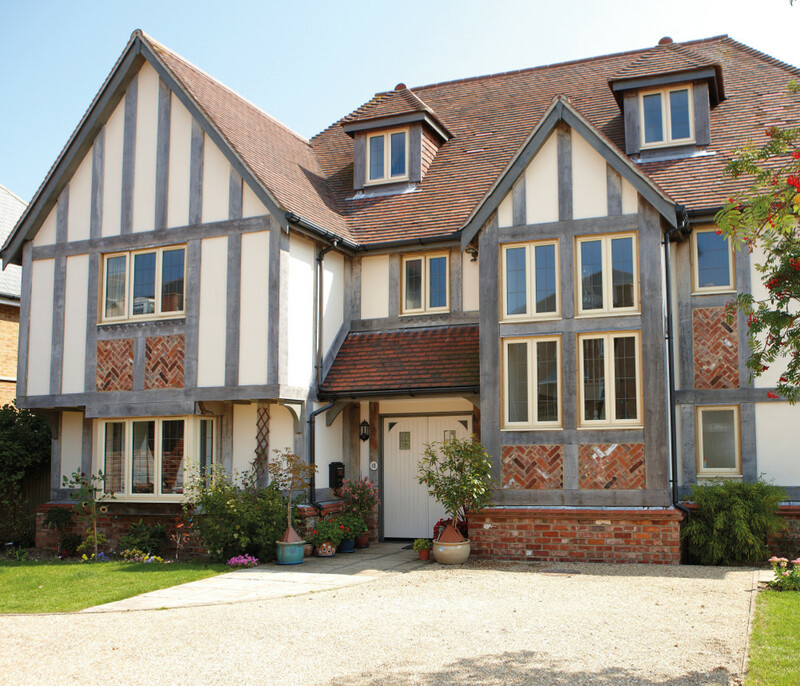 Available in a variety of colours and finishes, our double glazed upvc windows and doors offer options to create a traditional elegant look, or a modern style with low-key clean lines. 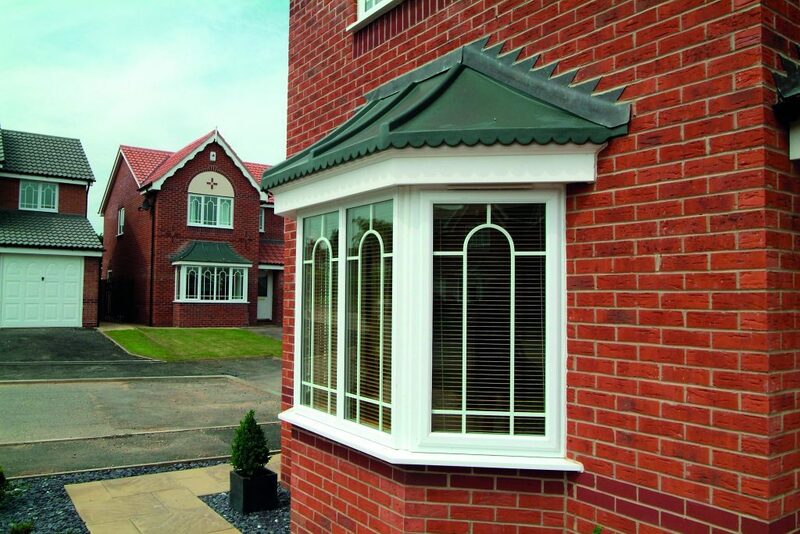 Many double glazing windows companies focus only on a few styles. At First Home Improvements, we offer you all the popular options and alternatives that will help you to customise the appearance of your home’s interior look, and its exterior image. 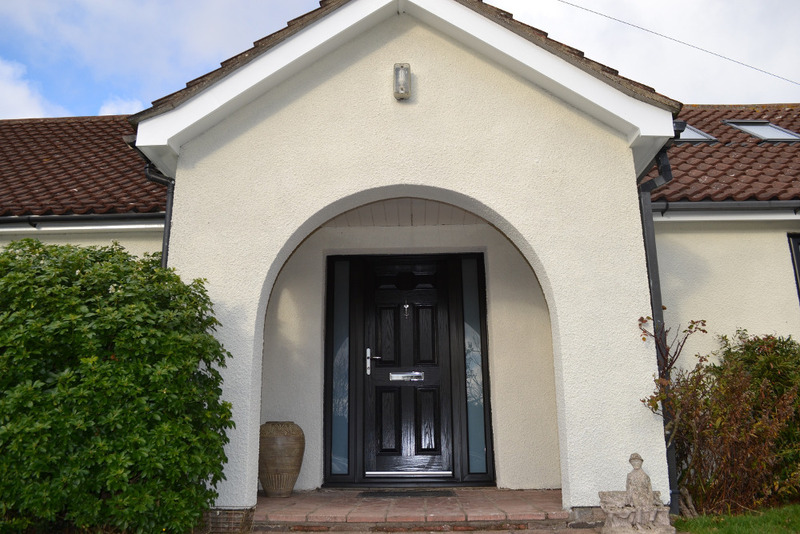 Doors give visitors a first impression of your home. They can enhance both the internal character of a room, and the exterior appearance of a building. They can open up your rooms to become part of the open spaces around your home. 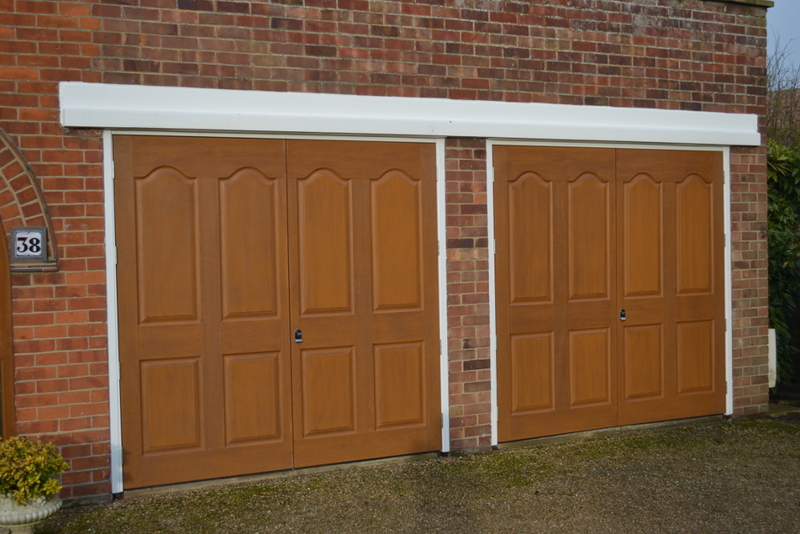 Doors are important for their visual effect, but they also form a secure barrier when closed, which protects you and your family from both the elements and intruders. 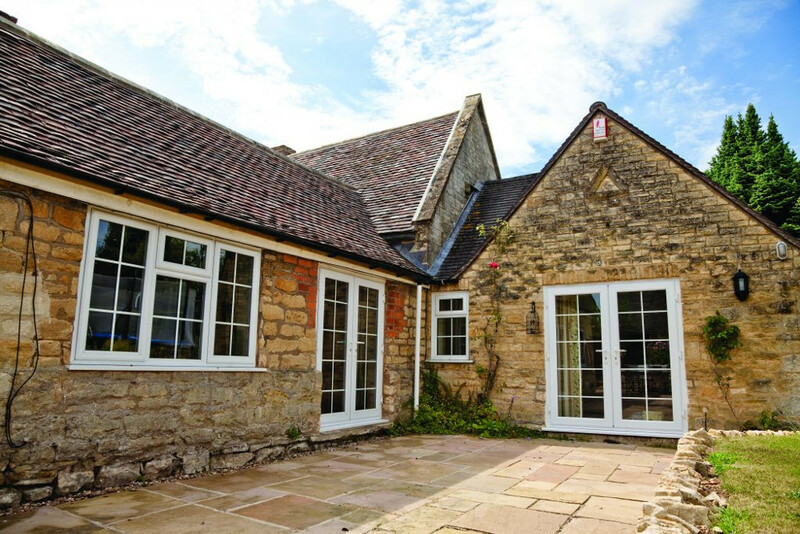 Professional double glazing companies shouldn’t just focus on the aesthetics of double glazing windows and doors, they should also talk to you about the other benefits that you might require too. 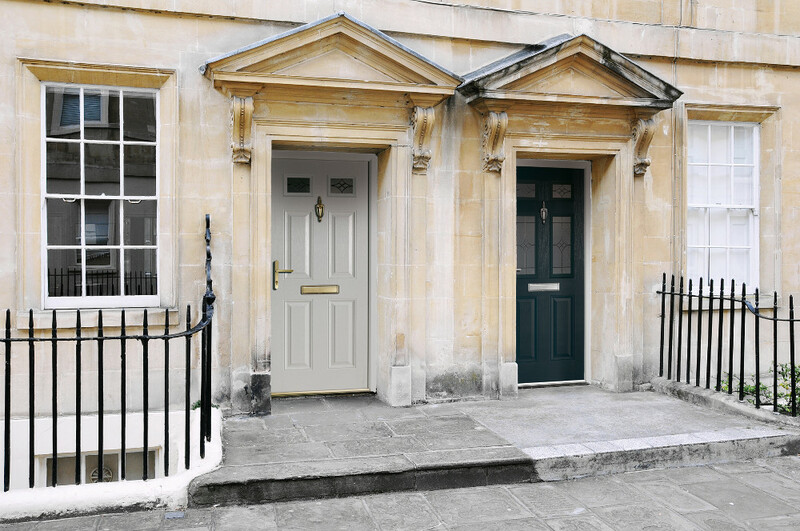 If you are also considering replacement windows and you’re concerned they might not match the door, then don’t worry, we offer a wide choice of styles and colours to ensure a perfect match!